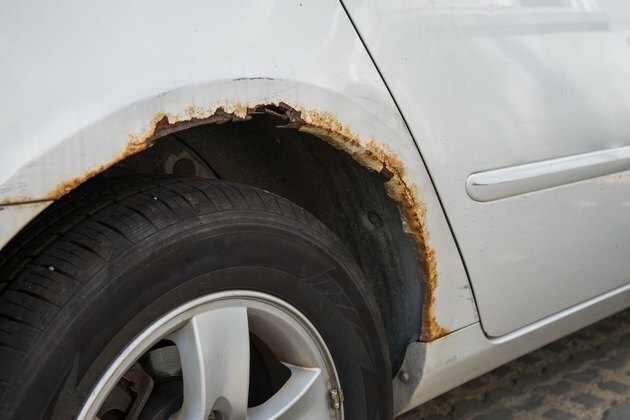 If you're going to paint your rusty automobile or any other rusty piece of metal, you have to remove the rust first, or it will continue to spread under the paint. Naval jelly does this by converting rust to a soluble iron compound that you can rinse off with water. It's effective because its main ingredient is phosphoric acid, which is one of the few acids capable of doing this. Other stronger acids corrode the metal and end up creating more rust. You may have heard that soaking rusted metal in Coca-Cola is a way to dissolve rust, and that's because phosphoric acid is one of the main ingredients in Coke. It's included to give the drink a tangy taste. The phosphoric acid structure is such that it can react with iron (III) oxide (rust) to convert it to a water-soluble compound. It's arguably safe enough to drink in small quantities if you consider drinking a solution that can dissolve rust safe. If you search for a rust dissolver at a hardware store, you'll come across Loctite Rust Dissolver, which is naval jelly. It contains a number of ingredients including a small amount of sulfuric acid, but its main ingredient is phosphoric acid. It also contains xanthan gum, which is the component that gives it its jelly like consistency and prevents it from dripping off the surface you're treating. It's important to use this product according to the manufacturer's instructions. If you apply too much or leave it on too long, it can actually create more rust because both phosphoric acid and sulfuric acid are corrosive. If you don't use enough, though, you won't dissolve all the existing rust, and it will spread even if you paint the surface when you're done. Apply naval jelly liberally to the rusted metal with a brush, working it into crevices and pits carefully. If you get any on surrounding paint, wipe it off immediately because it damages paint. Let the product work for at least 15 minutes or longer for heavy rust. Rinse it off with water and check for residual rust. If you see any, apply naval jelly a second time, let it sit for 15 minutes and rinse. Prime and paint the surface within 24 hours. Naval jelly dissolves existing rust, but it doesn't prevent the formation of new rust. When you paint over a surface you've treated with naval jelly, you should use a solvent-based metal paint. Naval jelly isn't compatible with latex paint, according to the manufacturer. 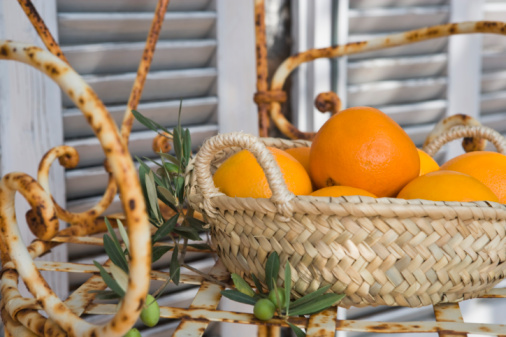 If you are trying to remove rust stains from any of these surfaces, including the brown iron stains caused by contact with hard water, vinegar is a safer alternative. You can make a homemade rust dissolver by mixing vinegar with borax to make a paste and spreading the paste on the stains. Let the paste dwell for several hours, spraying vinegar as needed to keep it moist. Then, scrub it with a nonabrasive cloth and rinse well with clean water.